6 Romantic Anniversary Ideas to Bring You Closer to your Spouse!! Are you looking for anniversary ideas to bring you closer to your spouse? Every individual wants to get swept off their feet by their better half on the wedding anniversary day. You need not to always opt for expensive gifts for doing so. 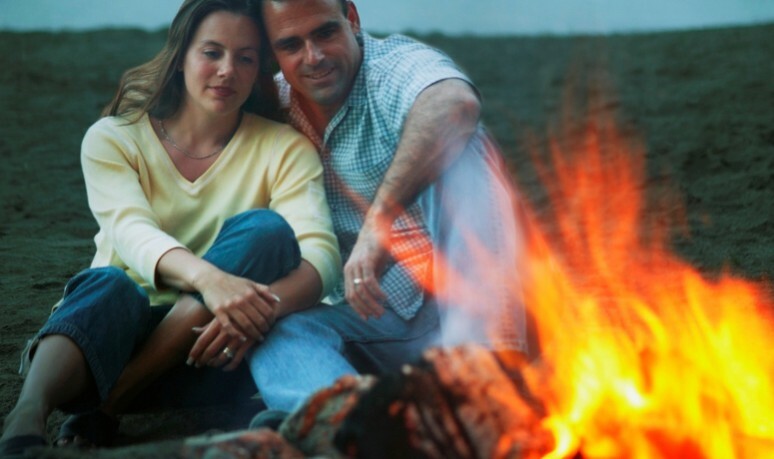 Romantic dates are wonderful anniversary ideas to bring you closer to them. Spend some lovely and memorable time with your spouse on your anniversary. Romantic dates will give you abundant opportunities to make your spouse feel special and loved. 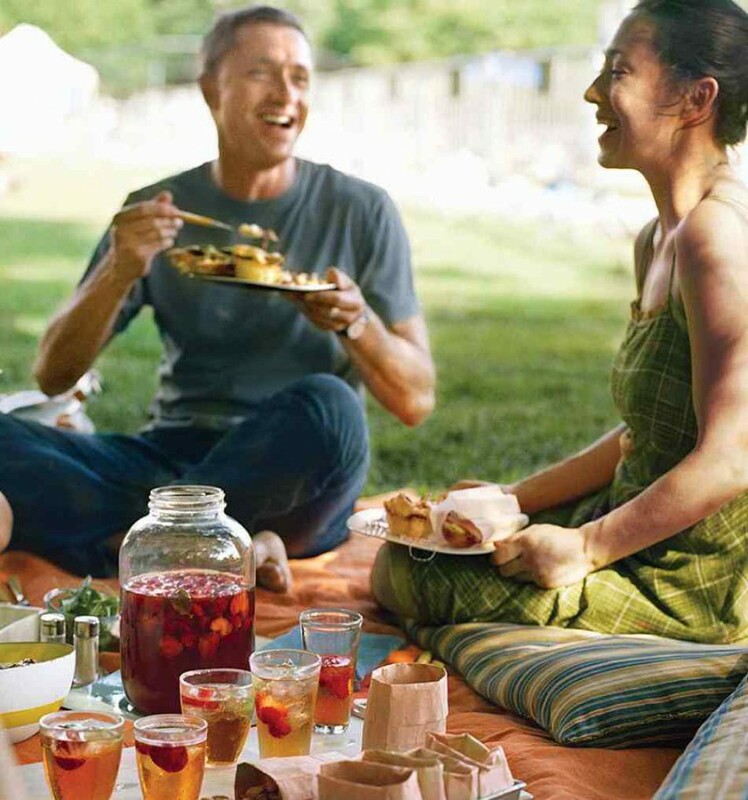 Go for a picnic date with your spouse to an outdoor place. Plan it the way you want the day to be. You can hire a waiter in advance who will serve you all picnic stuffs on the spot itself like a good table arrangements, chairs, decorative flowers and full lunch service. Have chilled bottle of beer and chocolate covered strawberries to eat for dessert while enjoying the picnic date. Arrange a special bonfire on the beach under the stars. Watch shooting stars on your romantic anniversary date with your sweetheart. You will spend some quality of time together and discover a different personality of your partner even after spending together so many years. Get a chance to re-ignite physical chemistry and sit close together in the dark. It is an intimate and inexpensive anniversary surprise for your loving spouse. What’s could be more romantic than a night under the stars! This romantic anniversary date is a wonderful idea for the early risers. Choose a local spot that has an amazing view of the rising sun like a bridge or a mountain valley. Bring an anniversary cake and hot coffee with creamy hot chocolate and enjoy these with your spouse. This early morning romantic date would pave ways to spend the rest of the day together. If your spouse simply loves to travel on road by cars and love to explore new places in the city, then go for a long drive together. Give a pleasant surprise to your sweetheart by keeping anniversary gift on the dash broad of the car and ask them to open. After a long drive go for a lavish dinner date. Enroll your spouse and yourself to a dance class and shake your legs together on the anniversary day. Spice up this fulfilled romantic date with Salsa or Tango lessons or you can simple keep it classy with conventional ballroom style. Either way, it’s a nice excuse to perform something different with your partner while having fun. This romantic dance date will definitely bring you physically and emotionally closer to each other. Go to the local supermarket equipped with a list of ingredients and buy things for a romantic anniversary lunch or dinner. Then prepare sumptuous meal together before sharing a night in with low lights and aromatic candles. 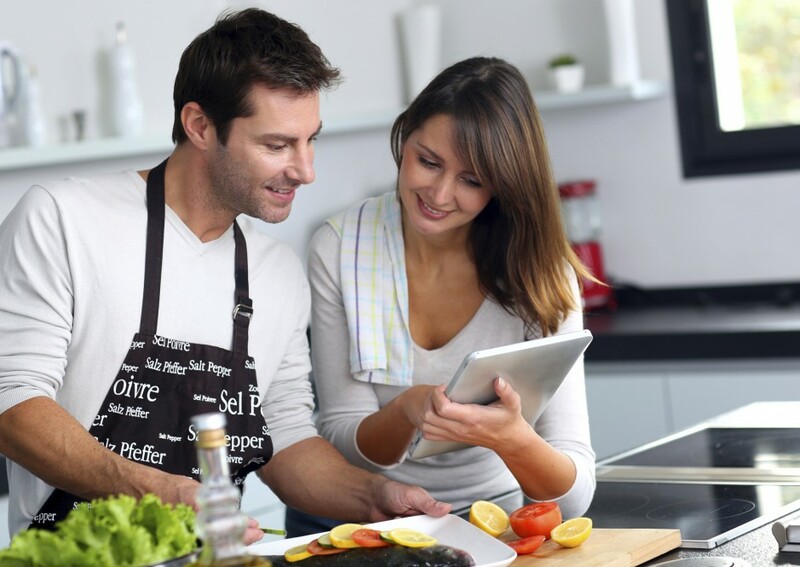 Cooking together is another anniversary idea that would bring you closer and most likely cause a few laughs together.